SM Foundation is helping selected communities to build people’s interest in agricultural enterprises. These help generate income, create resilience and empower people to become business leaders in their own communities. In partnership with Belle Corporation and Harbest Agribusiness Corporation, 91 graduating Kabalikat sa Kabuhayan (KSK) farmers proudly showcased the fruits of their labor at the 5,000 square meter open land of Tagaytay Highlands after an intensive 12-week training under the SM Foundation’s Kabalikat sa Kabuhayan (KSK) Farmers Training Program. 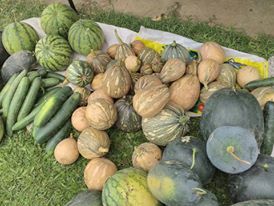 Dubbed as the Harvest Festival, the farmers gathered their latest crops and celebrate their bountiful harvest with fellow KSK farmers, trainers, project partners along with their benefactors. 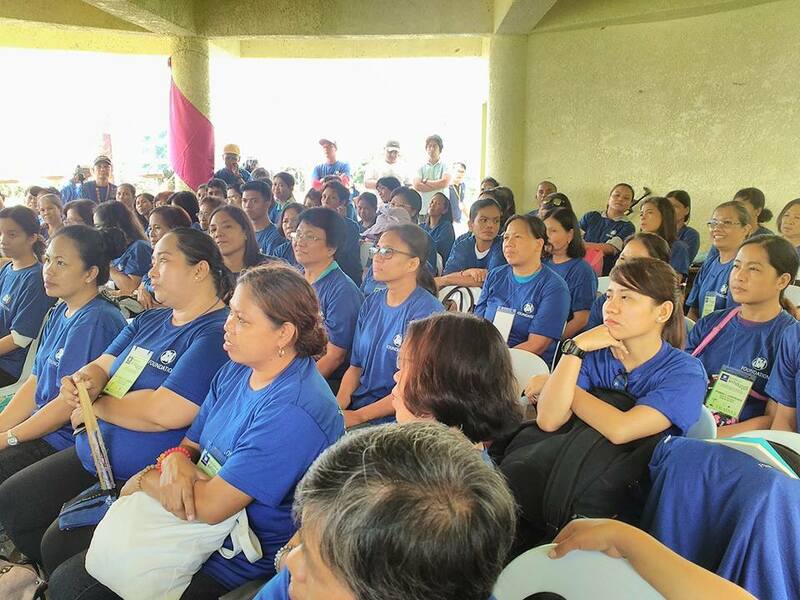 This is 111st KSK training is done via Belle Kaagapay, Belle Corporation's social responsibility arm. 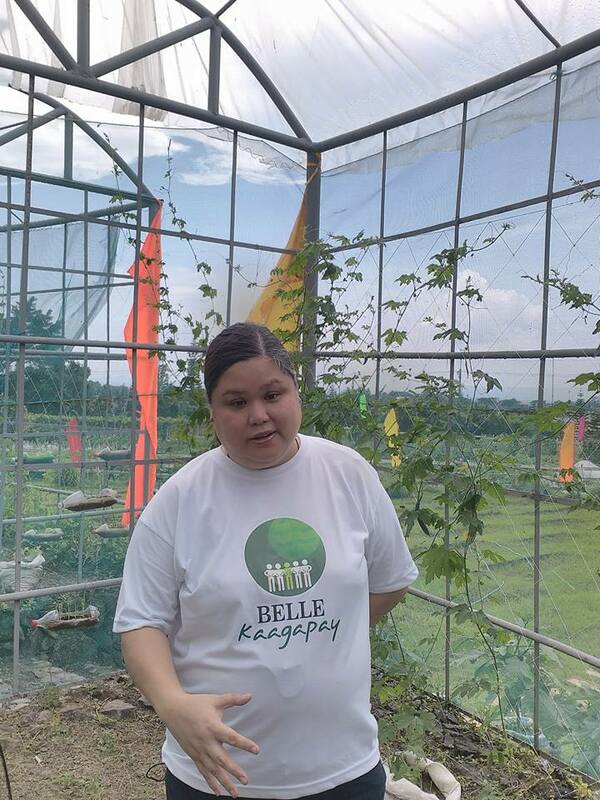 "This is the first time we've partnered with SM Foundation for their KSK Farmers Training Program," says Michelle Hernandez, Belle Corporation's Vice President for Governance and Corporate Affairs. "We're very excited to move forward with this project as we plan to magnify this by creating livelihood opportunities for our farmers by including them in Tagaytay Highland's the supply chain." 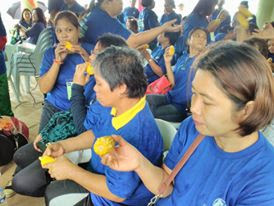 "During each KSK training launch, we tell our farmers that the core of this training is for them to be able to provide food for their family," SM Foundation Assistant Vice President for Livelihood Cristina Angeles said. 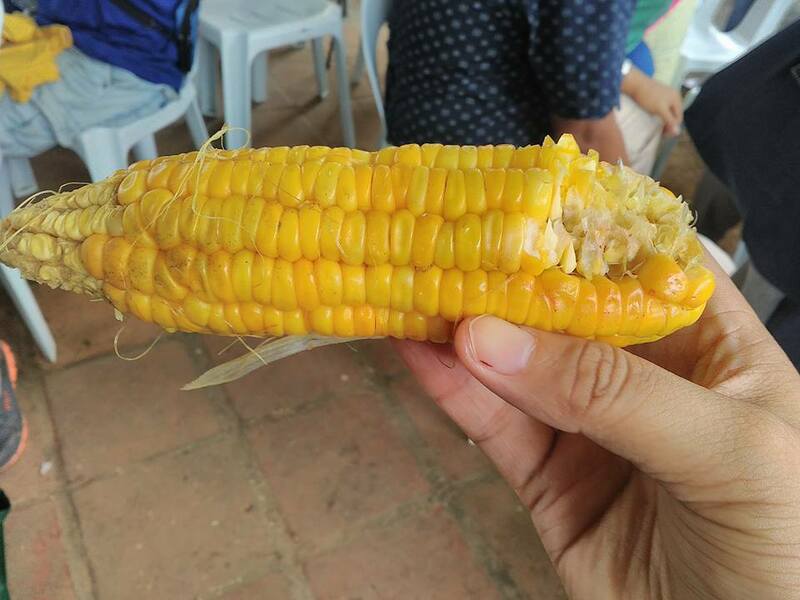 "After they've fed their families, they can sell the rest of their produce for additional income." "What we are providing for these farmers are not simply livelihood or food on the table but opportunities--which they can use to create a better life for themselves." The said farmers training program strengthens and supports local farmers to establish and manage agricultural businesses. The project aims to provide training and technical assistance in agronomy, helps to establish groups to market their own products and encourages members to become full-time suppliers in the future as well as connect them to possible potential buyers in their area or communities. Providing seed funding to start small agri-businesses for example growing tomatoes, broccoli, radish, and string beans. Demonstrating agronomic practices and technologies in group plots used as training sites. Training participating groups on financial literacy, credit management and business planning. Supporting local farming groups to access commercial finance to sustain and expand their businesses. Linking the groups to markets and supporting them in the negotiation of contract farming agreements with buyers. 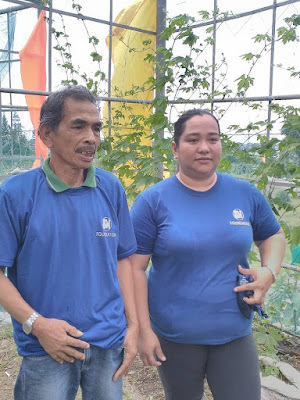 Purple Plum Fairy had the opportunity to interview some of the local farmers who underwent the intensive farmers' training program under the SM Foundation and Harbest Agribusiness Corporation. 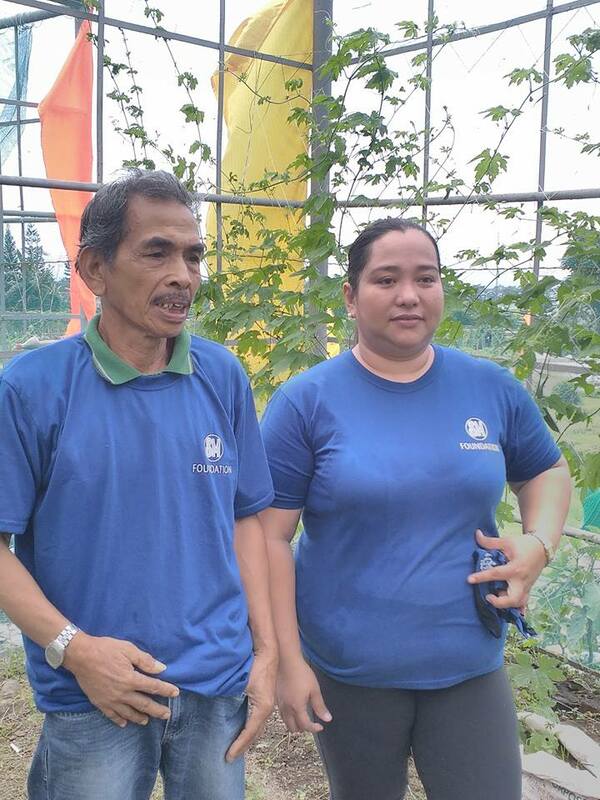 On the other hand, Teresa Villanueva of Imus Cavite says that she was able to learn about the farmers training program through the internet. "I've always had a green thumb because cultivating green lawns is a passion of mine. So when I've found out about the program, I immediately signed up. 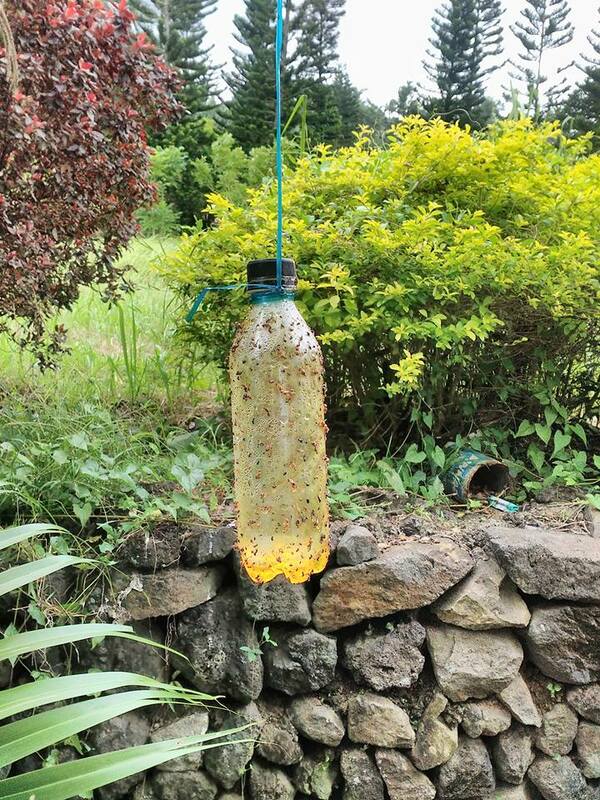 I'm so glad I did because I was able to learn a lot which I'm now applying to my own crops." "Kung hindi dahil sa SM Foundation's KSK Program, hindi ko malalaman na kapag may uod pala ang gulay, ibig sabihin nito, napakalinis nito. Isa itong organic. 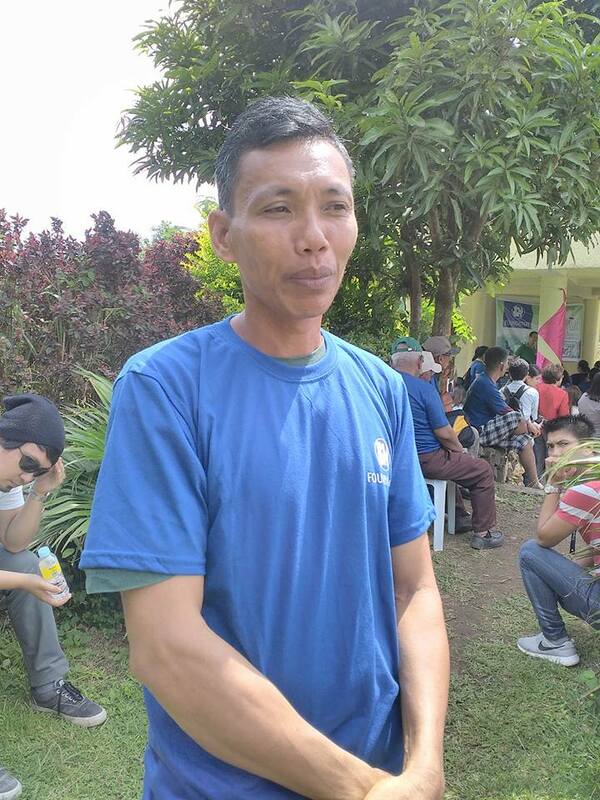 Dahil kapag ang gulay ay walang uod, luto ito sa kemikal at pesticides," shares local farmer, Renato M. Gonzales from Bicol who owns a small lot in Tanauan City, Batangas. Mang Renato takes pride on the fact that he harvests organic string beans, tomatoes, mustard leaves, pechay and okra from his own lot. "Tinuruan nila talaga ang lahat ng kasapi sa training ng proseso mula sa pagpupunla hanggang sa panahon ng anihan." 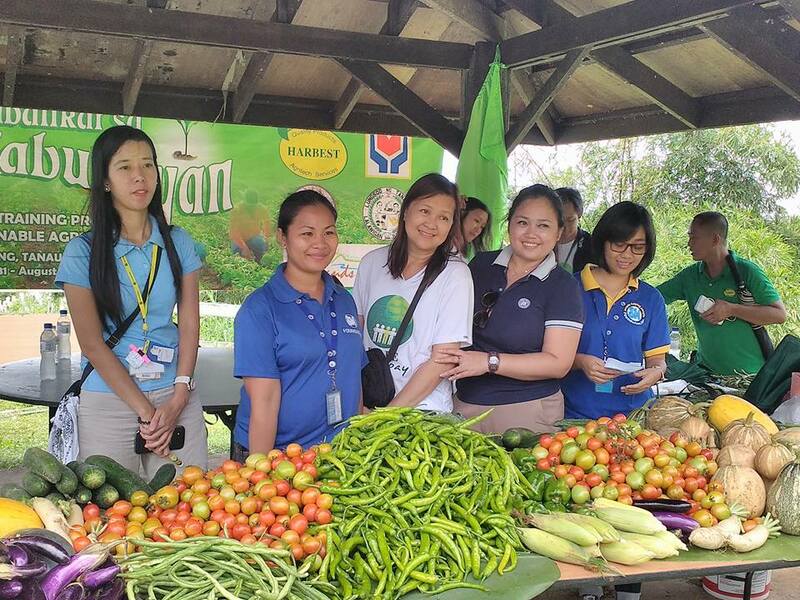 The KSK program us conducted in partnership with Harbest Agribusiness Corporation and is in cooperation with the Department of Agriculture, the Department of Social Welfare and Development and local government units. 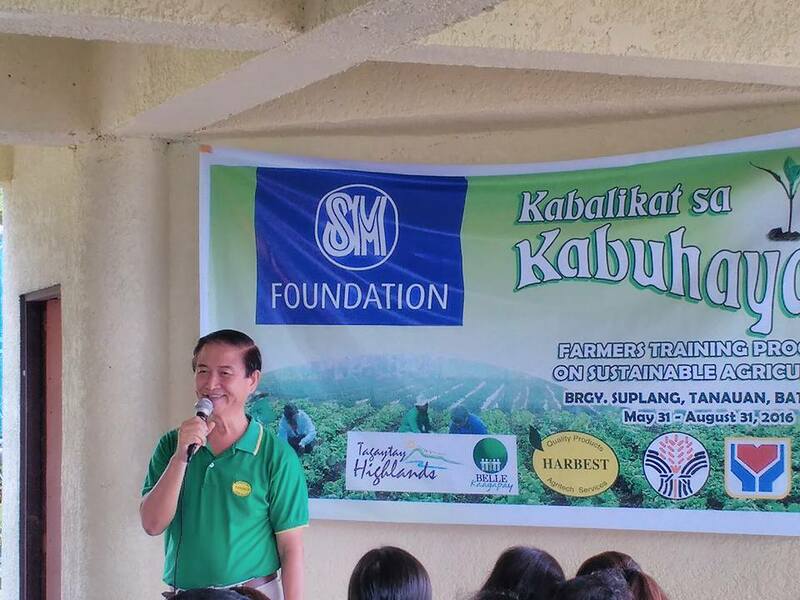 To date, SM Foundation has already trained over 14,000 farmers nationwide since the program started in 2007. Committed to serve, SM Foundation supports communities by providing opportunities in education, healthcare, farmers' training, shelter, disaster response, the environment and care for persons with special needs. SM works hand in hand with its host communities and helps create a positive and lasting growth that is felt by all. For further information regarding SM Foundation, please contact: Ms. Cristina Angeles, SM Foundation Assistant Vice President for Livelihood at livelihoodandoutreach@sm-foundation.org. You may also log in to www.sm-foundation.org.